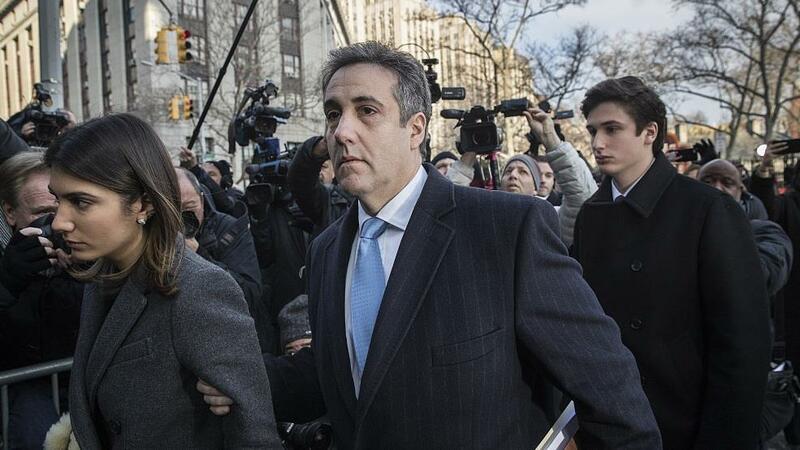 WASHINGTON, Jan. 23 (CGTN) -- U.S. President Donald Trump's former personal lawyer Michael Cohen is postponing his February 7 testimony to the U.S. Congress because of threats against his family from Trump, his adviser said on Wednesday. Cohen, who has pleaded guilty to crimes including campaign finance violations during Trump's 2016 election campaign and is cooperating with investigators, had received "ongoing threats against his family from Trump" and Trump's lawyer Rudy Giuliani, the adviser, attorney Lanny Davis, said in a statement. Trump called Cohen a "rat" in a tweet last month for cooperating with prosecutors. Cohen had been Trump's self-described longtime "fixer" and once said he would take a bullet for the New York real estate developer. In an interview this month, and other forums, Trump also suggested he had damaging information on Cohen's father-in-law. "That's the one that people want to look at," Trump said in the interview. Giuliani also referred to possible issues with him. Cohen's father-in-law, Fima Shusterman, could not immediately be reached for comment. He has been involved in the taxicab business like Cohen himself. "I would say he's been threatened by the truth. 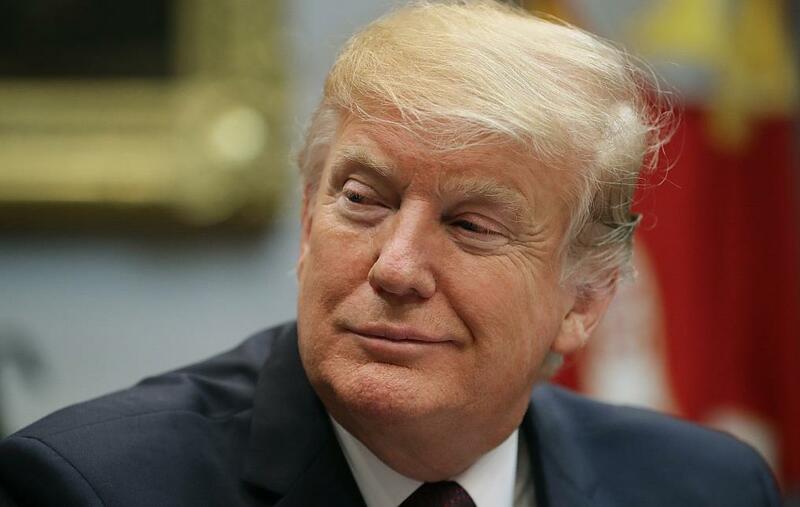 He's only been threatened by the truth," Trump said. Giuliani said that the "president's response covers it."